Order your Moog Minifooger Power Supply from AMS and enjoy Fast & Free Shipping. Get the Best Deal with our Lowest Price Guarantee & Great Customer Service! 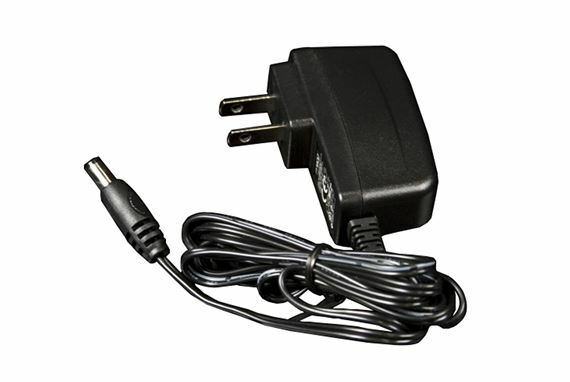 The Moog Minifooger Power Supply is environmentally friendly plus it saves you money! Plug it in and play your instrument with confidence. Minifooger 9V power supply. North American only.